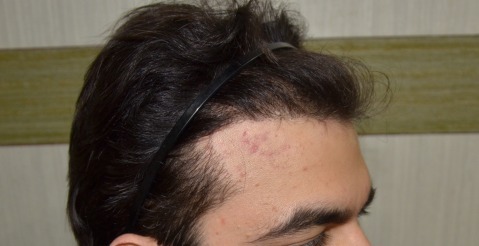 Hairline definition is a much sought after pursuit by discerning young Patients today in an effort to continue to look young in a competitive work environment. 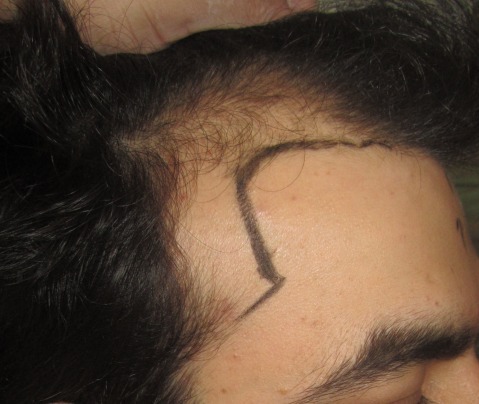 Achieving natural looking hairline results with a youthful appearance is an art and to avail of this through minimally invasive FUE hair transplant, patients travel across the globe to our clinic in India. 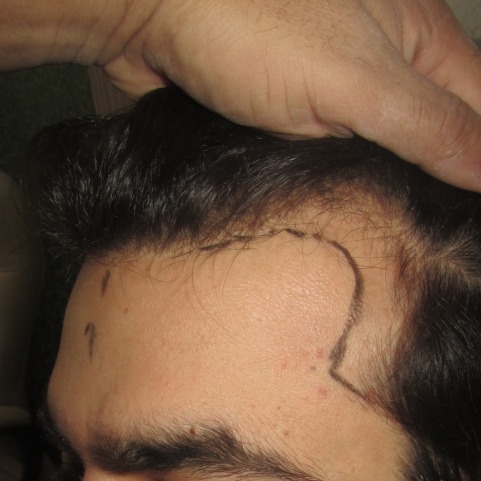 Dr Bhatti’s Darling Buds hair transplant in India Clinic operated on this young gentleman for hairline definition and temple point restoration. A mere 1106 grafts restored his youthful appearance.